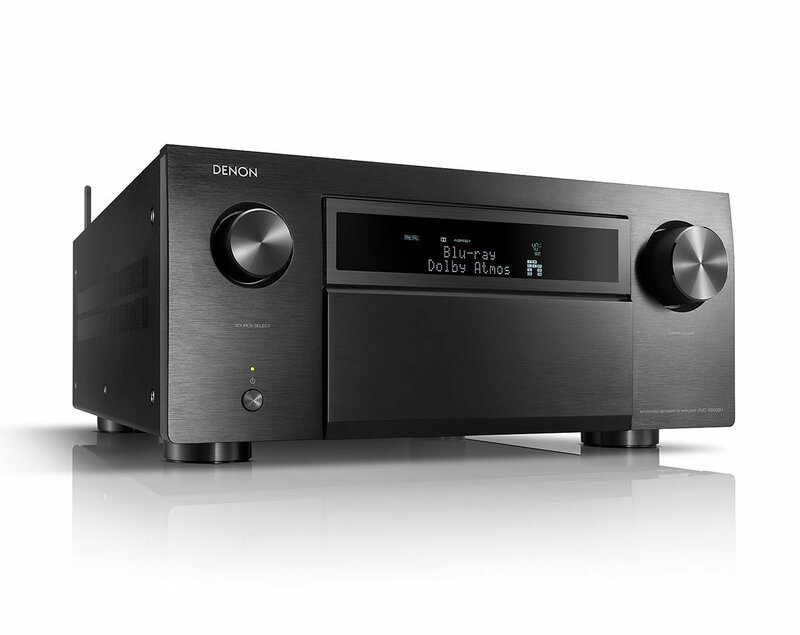 “On the streaming side, the Denon amplifier supports everything from Bluetooth and AirPlay (AirPlay 2 is support coming shortly) to Spotify Connect, Tidal and Deezer, while its HEOS multi-room technology also sports Alexa voice control. 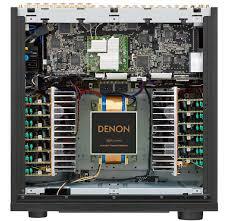 You can stream audio in hi-res quality up to 24-bit/192kHz, as well as single and double speed DSD files. This entry was posted on September 21, 2018, 7:25 am and is filed under AV Receivers, Review. You can follow any responses to this entry through RSS 2.0. You can leave a response, or trackback from your own site.